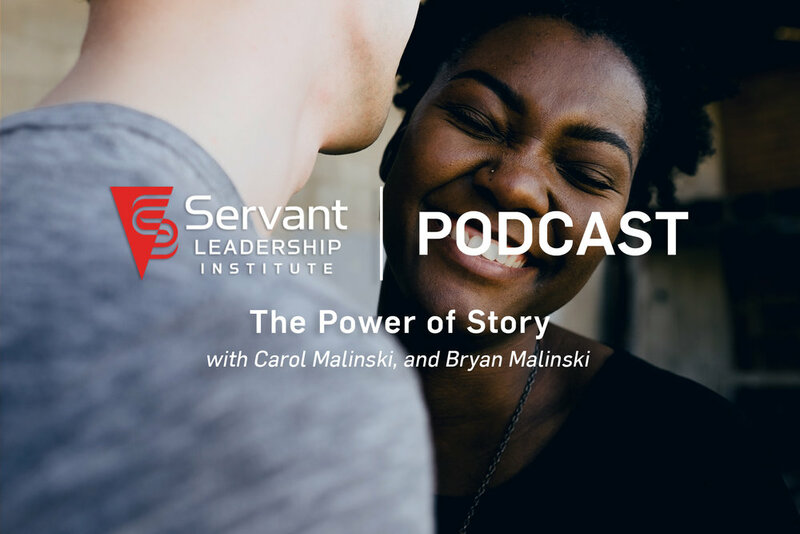 In This episode, Carol Malinski and Bryan Malinski walk you through the SLI implementation Guide: The Power of Story, How to Promote a Culture of Servant Leadership through Storytelling. They discuss the importance of telling stories within your organization and how story can help building identity, illustrate values, and inspire people within your organization. If you are a servant leader, make sure you are using storytelling as the great tool it has the potential to be for you. Enjoy!